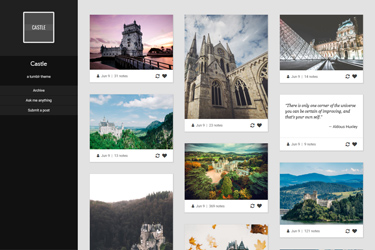 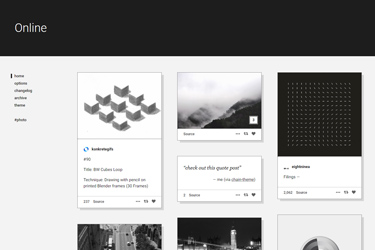 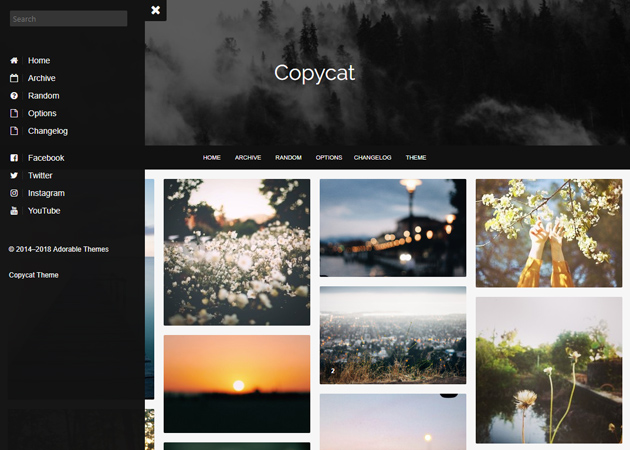 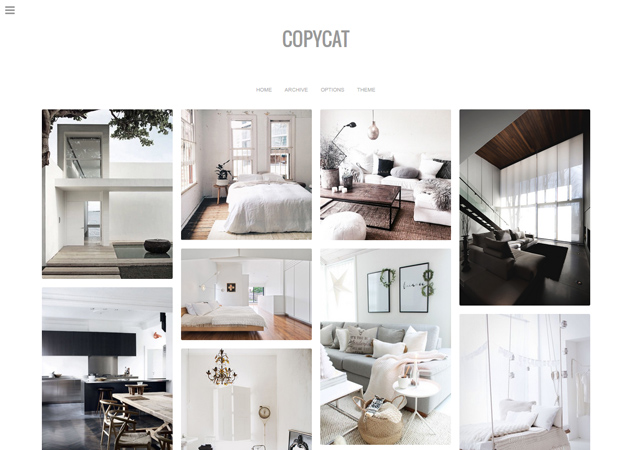 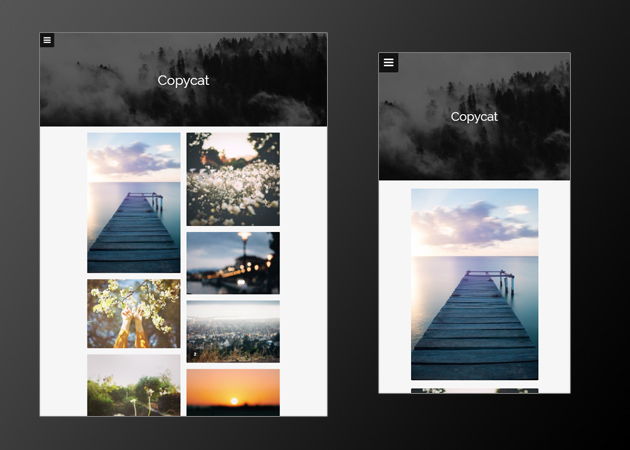 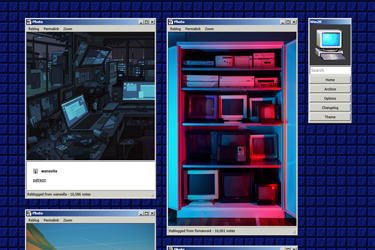 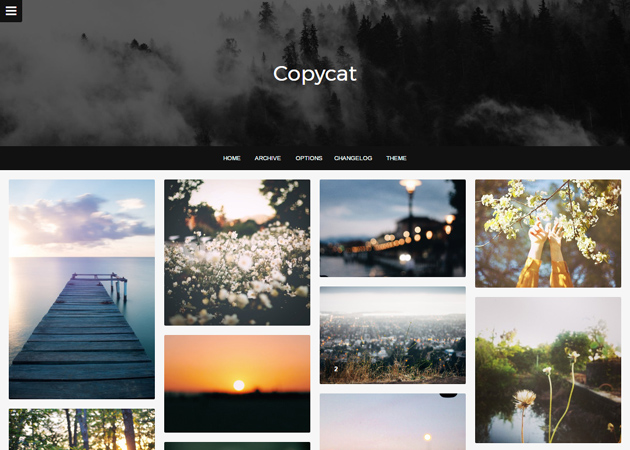 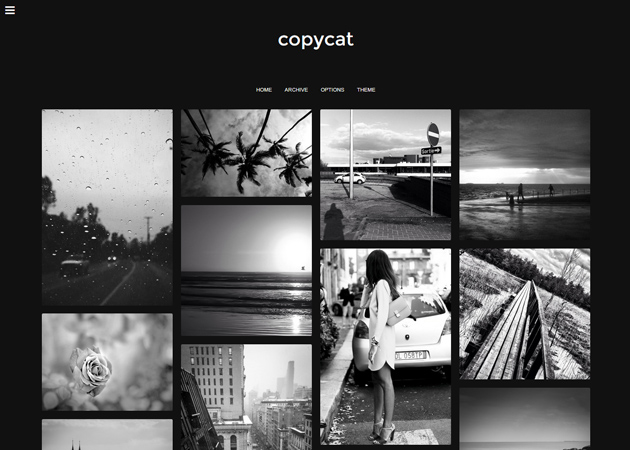 Copycat is a responsive grid theme with a large amount of customization. 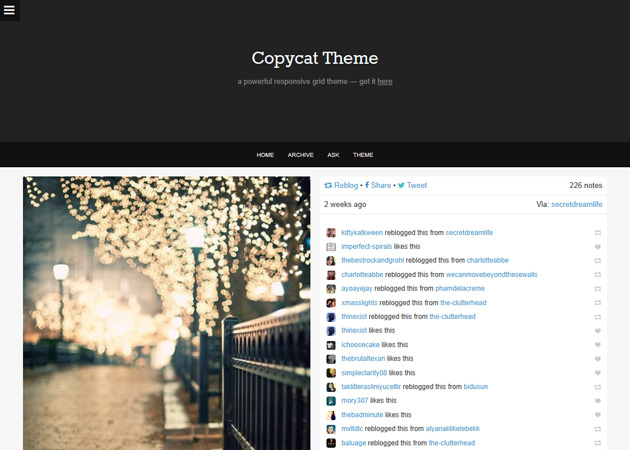 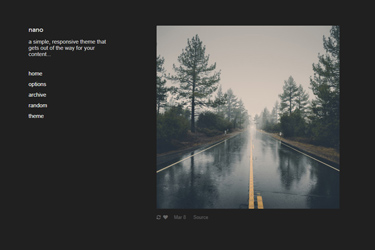 Click here to see the full list of options for this theme. 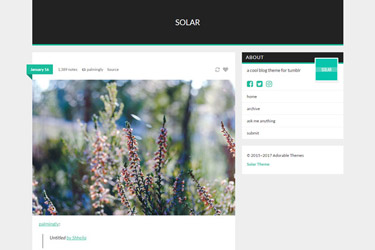 See more of our themes at adorablethemes.com. 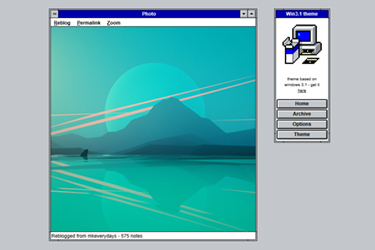 Please read our FAQ before e-mailing for support.